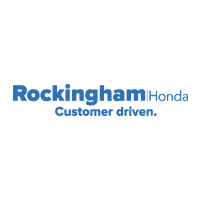 At Rockingham Honda in Salem, our commitment to our community goes beyond our excellent customer service. Our dealership takes pride in sponsoring and partnering with organizations in and around Salem and Lawrence that are taking great strides to improve our neighborhoods. The Boys and Girls Club of Greater Salem provides meaningful change in the lives of children and young adults everyday. 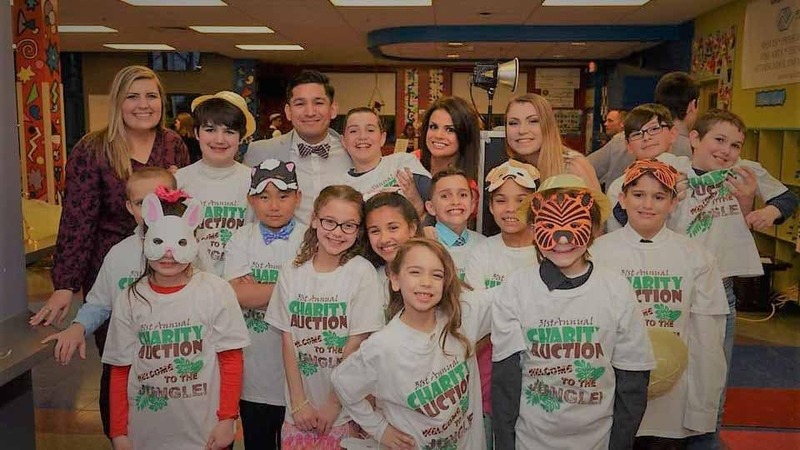 By providing access to enriched programming and learning spaces for children in the Salem and Lawrence areas, the Boys and Girls Club of Greater Salem helps young participants develop positive self-identity and improve academic skills. We’re proud to have our staff serve on the board of the Boys and Girls Club of Greater Salem to help them in their powerful work in our community. 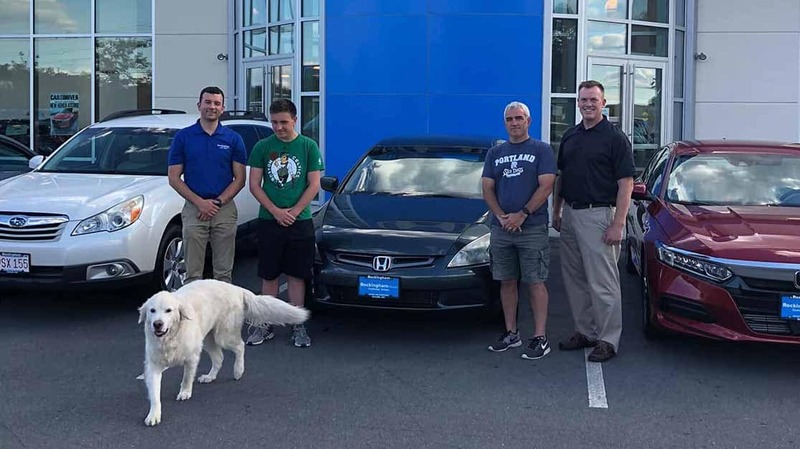 If you live in Salem, you’ve probably heard of our Salem HS Senior Safe Night Car Giveaway, where our dealership gives away a free new Honda car to one lucky high school student. Every year the students at Salem HS get to camp out in the high school for a night of fun and prizes. The grand prize every year is a new car donated to the lucky winner by Rockingham Honda. Read about this year’s winner and stay tuned for next year’s giveaway! Raising and distributing more than $50,000 annually through fundraising events and individual contributions. Distributing scholarships to each of the area High Schools and sponsors student guests each week. Caring for First Landing Park, among other environmental efforts, commemorating the arrival of the first English settlers in Haverhill. Sending high school students to Rotary Youth Leadership Awareness camp. Participating in a variety of community service projects such as Community Meals. Our friendly and helpful staff at Rockingham Honda is always interested in discussing our latest involvements with Salem organizations and nonprofits. If you’re interested in partnering with our dealership, or if you want more information on how you can get involved with the Salem and Haverhill community, contact our staff and visit us at Rockingham Honda today.